Here at HRR we don’t go around making big statements but we’re pretty sure Mr Charlie ‘Chaz’ Allen is the tallest, most left handed pinstriper from West Auckland you’ll ever meet. Boom. 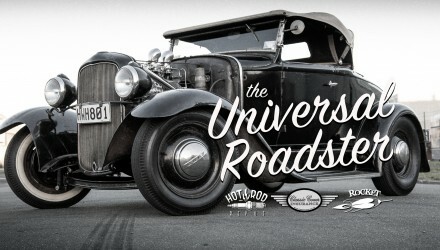 Big thanks to Larry and the Classic Cover Insurance crew for their support in making hot rod films.